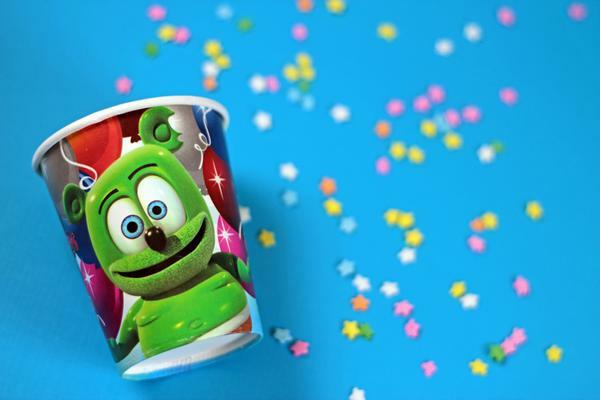 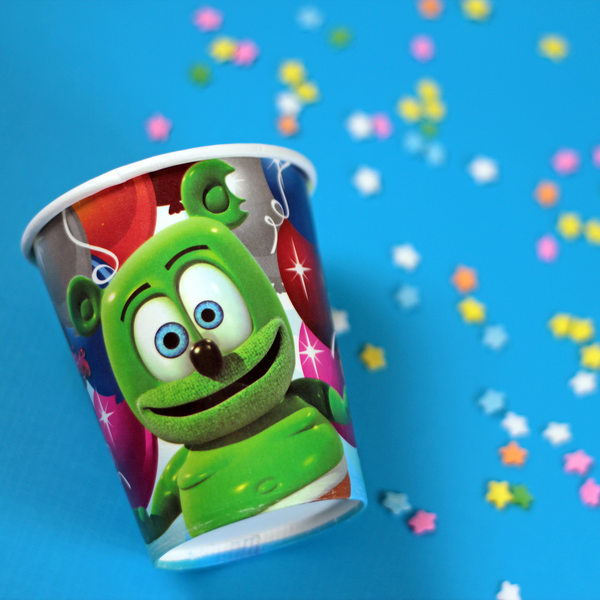 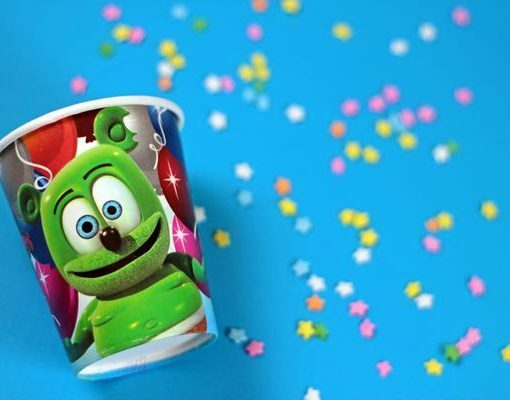 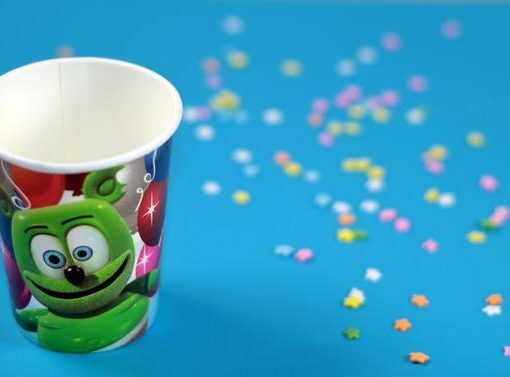 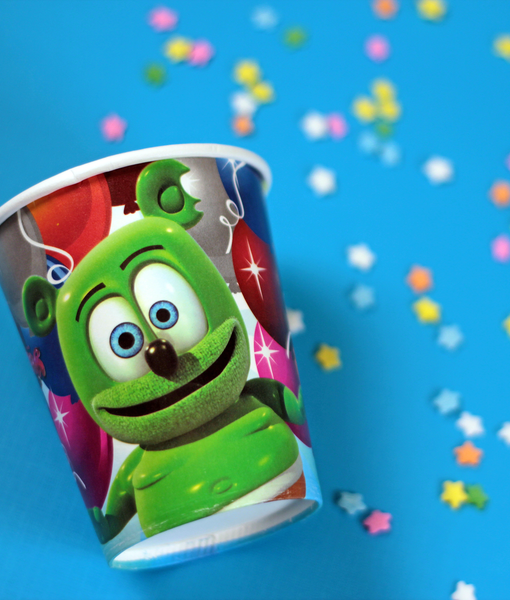 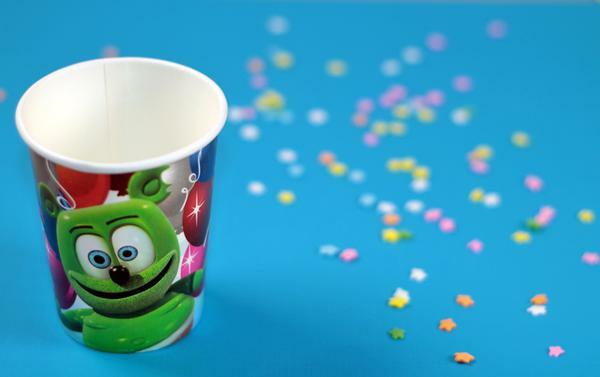 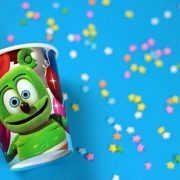 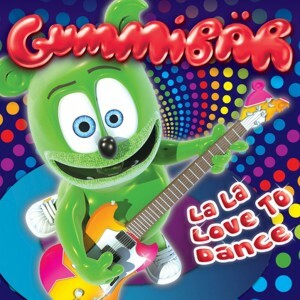 Complete your next Gummibär Themed Birthday Party, or Special Occasion with Gummibär (The Gummy Bear) Paper Party Cups featuring Gummibär – everyone’s favorite dancing and singing animated gummy bear character! 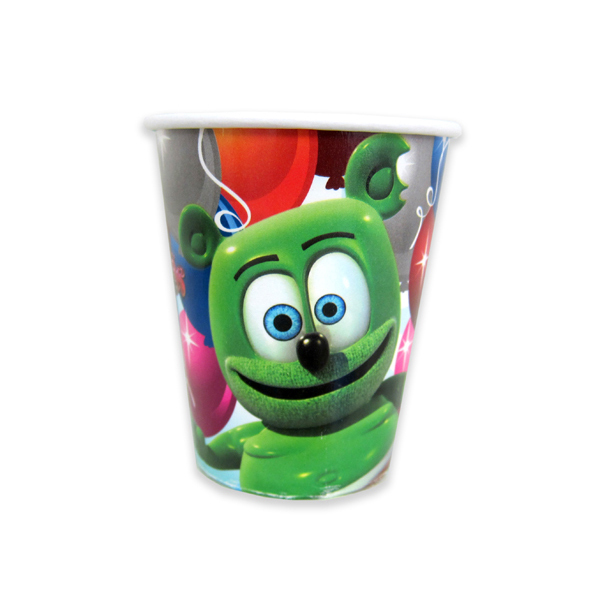 These party cups hold 9 oz. 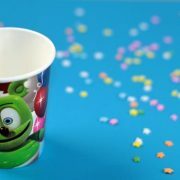 and come in a 8 count package.